Prairie Bee Camps maintains a Bear Management Area of approximately 125 square miles in an area just south of the lake. There are multiple stands positioned at least a mile apart with some stands being easy to get access to for persons with physical challenges while other stands take a little work to get to. We start baiting the stands weeks ahead of time and also use trail cams to scout out which stands are bringing in the biggest bears. We take a limited amount of hunters per season. We have two active baits for each hunter. We believe that if you spend time and money to hunt with us... we have taken it as far as offering an almost unheard of bear guarantee! This means if you do not tag a bear, you will receive a voucher for a half price off your next bear hunt at Happy Day Lodge or Prairie Bee (voucher good for up to 3 years). Please note: You must actively hunt every day to qualify for the guarantee (not required to hunt in severe weather). 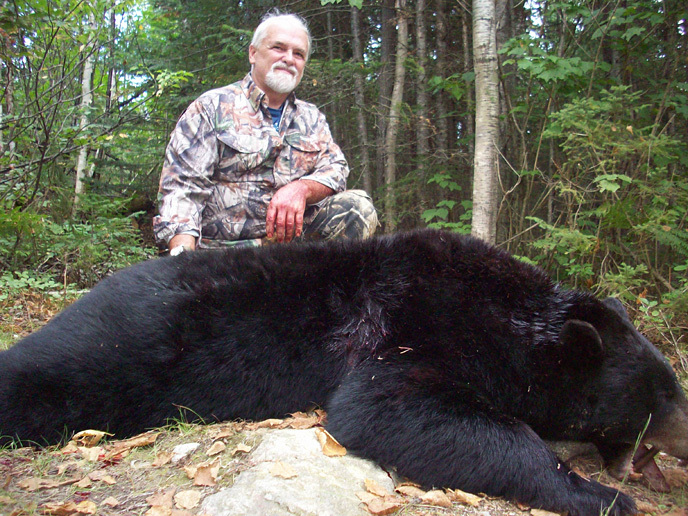 The stretch of Boreal Forest north of Lake Huron and Lake Superior that stretches between Wawa and Chapleau is considered the top Black Bear hunting destination in Ontario and maybe all of Canada. High snow fall and temperature moderation from the big lakes allows the bears to den safely through the winter, which means a high survival rate of both adults and cubs. Combining this with a diverse land structure that produces streams, swamps, forest and open areas where much needed berry bushes and grasses to grow; a recipe for a huge population of Black Bears exist. 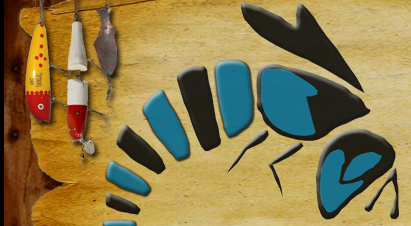 Prairie Bee Camps is located in the center of it all. Black Bears in the area average around 225 pounds with many of the older boars exceeding 300 pounds. On occasion Black Bears in the 400 pound range are harvested but bears that big are very smart and only the stealthiest hunters will ever see a bear that big. 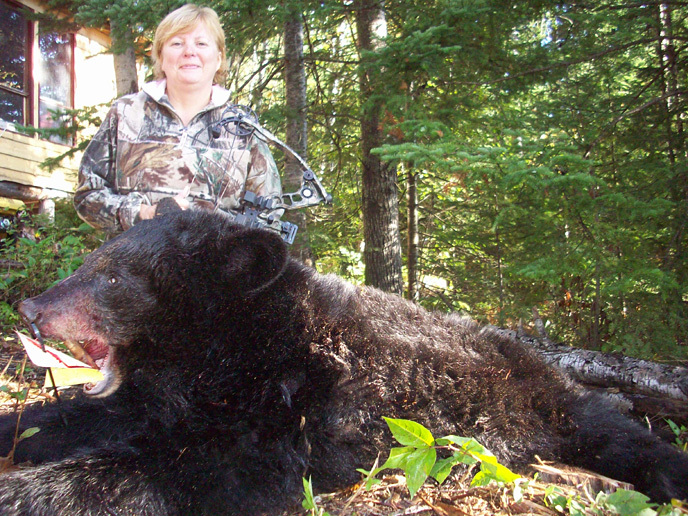 The big trophy bears in the 400 pound range do get harvested occasionally.